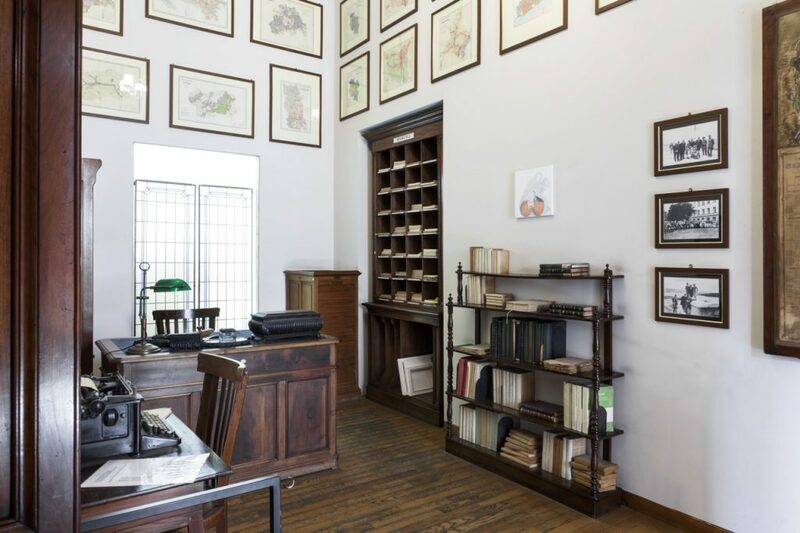 ‘Fondante’ starts from the desire to invite few international artists of last generation to relate to an institution of the city of Turin: Museo della frutta, which in 2017 celebrates 10 years of opening into the building of Via Pietro Giuria 15, in the popular district of San Salvario. 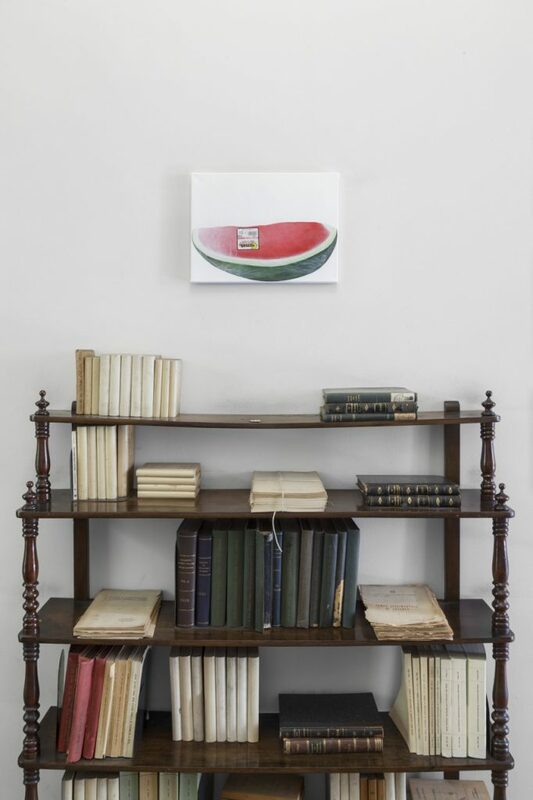 The show includes some interventions inside the historical rooms of the venue, with works elaborated with a relevant themes of nature and organic matters (in particular fruits) placed in close relation with the environments hosting them. The aim is to give a new reading of the work done by 1800’s artist and artisan Francesco Garnier Valletti and his sublime technique of reproduction, by including works that will be adapted to the venue, between documents, photographs, tools and artificial fruits part of original exhibition path, with paintings, sculptures and artworks created or adapted for the occasion. The project is divided in eight chapters, presented on a bi-weekly timing between June and September, to introduce the artworks into the museum step by step, creating a dynamic dialogue. The exhibition will be completed and visible entirely, only with the last chapter, and could be visited until the beginning of November as a contribution for the art week of Turin. As corollary of the exhibition, some texts will be elaborated by critics, curators or friends invited by the artists to complete each action. Chapter I – ADAM CRUCES (1985), born in Texas. 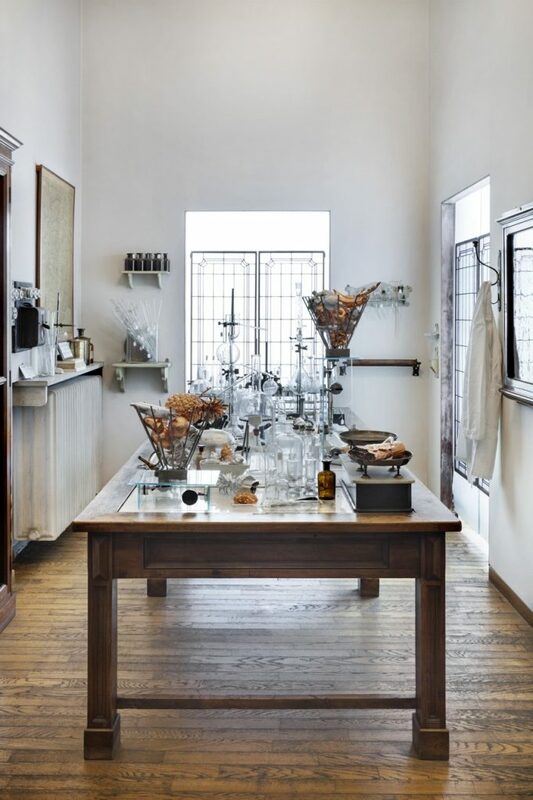 He lives in Zurich where he works with painting, sculpture and installations. His subjects and his practice are based on life, space and time through the creation of artworks focused on human behaviors or talking about legends linked to them. 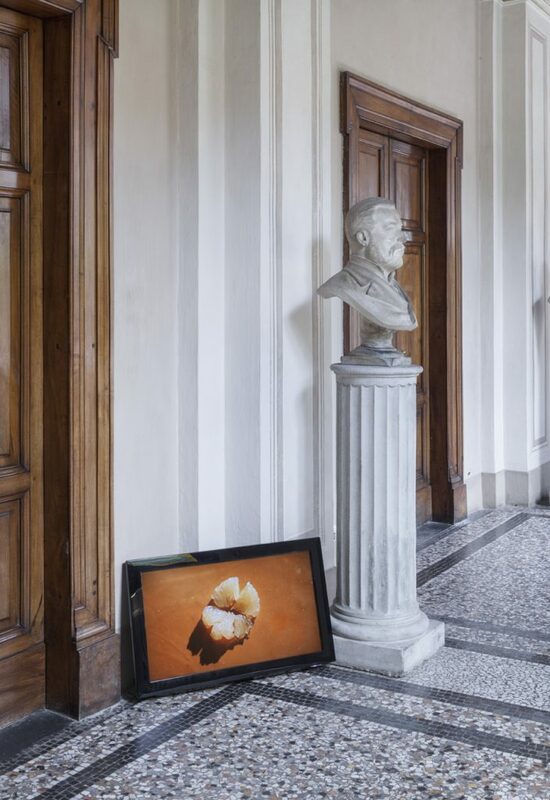 On the occasion of the show the artist present a series of new paintings ad portraits of some of exotic fruits not existing in the museum, to complete the research of Garnier Valletti. Adam Cruces ‘To be determined’, 2017, acrylic and stickers on canvas. Photography: Sebastiano Pellion di Persano. Chapter II – ANDERS HOLEN (1986), based in Oslo, Norway. His practice is focused around the creation of sculptures composed by different materials using often the possibilities offered by 3D print to compose the models projected and produced by himself. On this occasion he presents a group of sculptures printed by 3D and then completed with copper and silver leaves to give a sensation of precious and artificial consistence. The subject presented is a fruit basket of the future to create a collapse between the idea of the fruit in the past and the possibility to invent new structures, colors, elements for the next generations. Anders Holen ‘Stimulus’, 2016, 3-d printed reliefs, copper leaf, stainless, glass and instruments by Garnier Valletti. Chapter III – JALA WAHID (1991), based in London. Her creation process is made of organic elements in a full collapse with the reality using all the media she can use to describe the narration of a story to synthesize the shapes chosen. Here she presents the video from 2015, ‘I am a Charm’, re-adapted for the occasion, that portrays two tangerine clumps resting on an iridescent base, whose resemblance to two human lips. Her intention is to offer an alternative vision of fruit as a sensual part of a body accompanied by a musical base used to emphasize the sexual atmosphere. Jala Wahid ‘I am a charm’, 2015, Video 5 minutes. 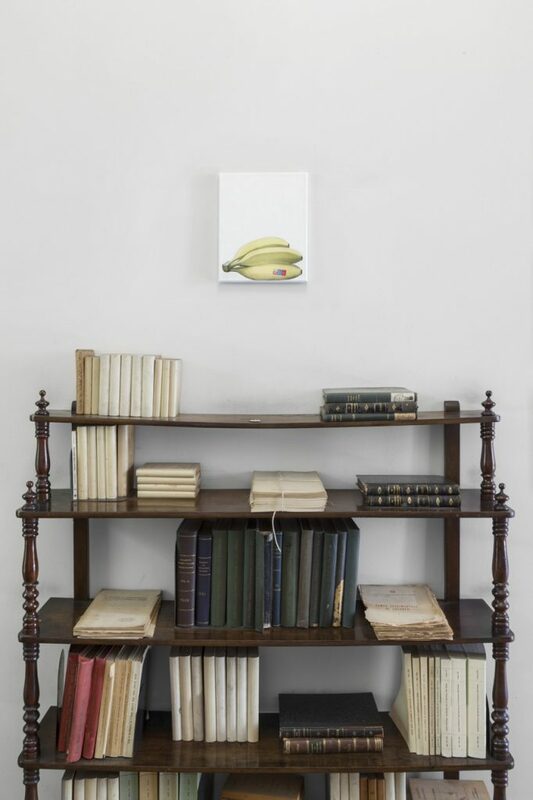 Chapter IV – STEPHANIE HIER (1992), Canadian artist who works on the recovery of Renaissance subjects, elaborating paintings that recall baroque elements, fruit compositions and still life. 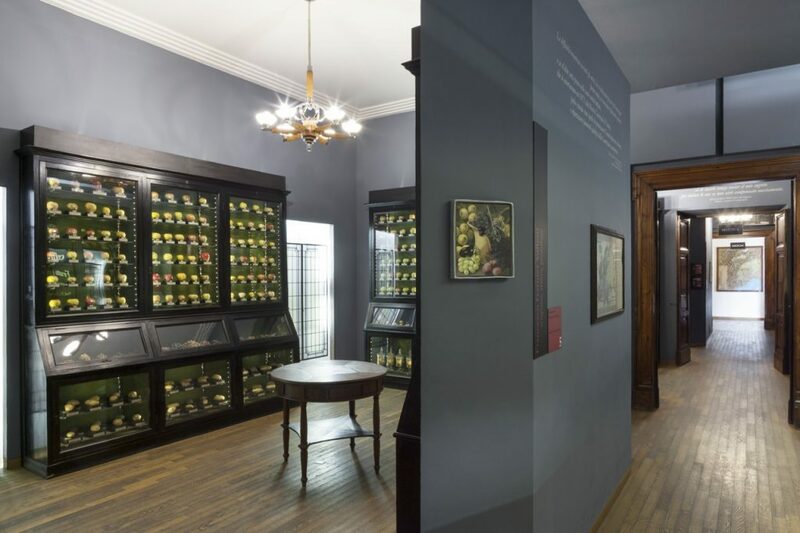 Each of her works is accompanied by an intervention connecting the work to the contemporary age, sometimes elaborating customized ceramic frames or sometimes inserting figures from cartoons or transfers used by children to simulate tattoos. 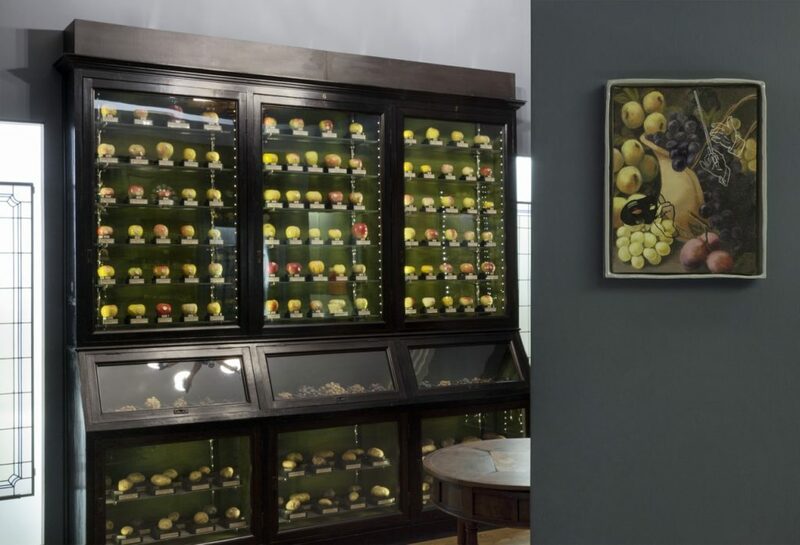 On this occasion a painting depicting a fruit composition with the main object grapes, one of the most portraying fruits in the history of painting and that in Garnier Valletti’s research wasn’t used because of the difficulty of assimilating the small acines. Stephanie Hier ‘Etude in E’, 2016, oil and crayon on canvas with glazed earthenware frame. Chapter V – RENATA DE BONIS (1984), Brazilian artist, based in Sao Paulo. Last spring she held a residence in Turin where she produced a series of new works, realized with the cyanotype, where her research revolves around elements and forces of nature. The intervention becomes part of the museum adapting a huge sheet painted by the interaction of the light on the surface that left the shape of a fruit on it. 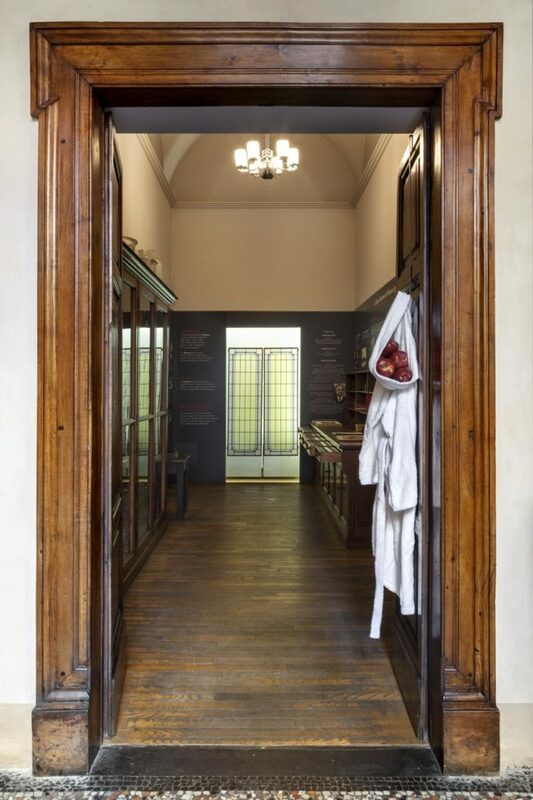 This intervention wants to bring inside the museum a moment of reflection on the sun, that is always part of the growing process of any kind of fruits and botanical species. 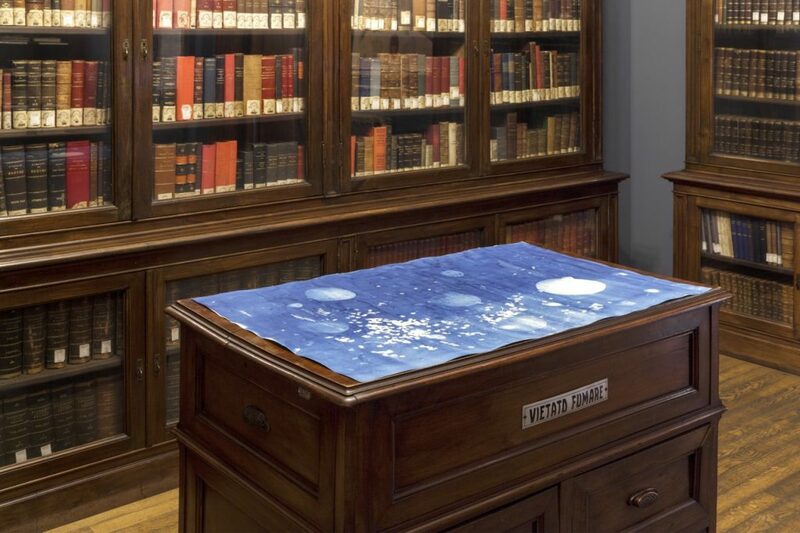 Renata De Bonis ‘Cyanotype in 5 tiempos’, 2017, cyanotype on paper of the same size of the ancient furniture. Renata De Bonis ‘Noce’, 2017, bronze on old agriculture instructions books. Chapter VI – LUPO BORGONOVO (1985), Italian artist based in Milan. His research is aimed at organic elements that memorize and retrace through a personal sculptural technique using resins, gums and bronze castings. 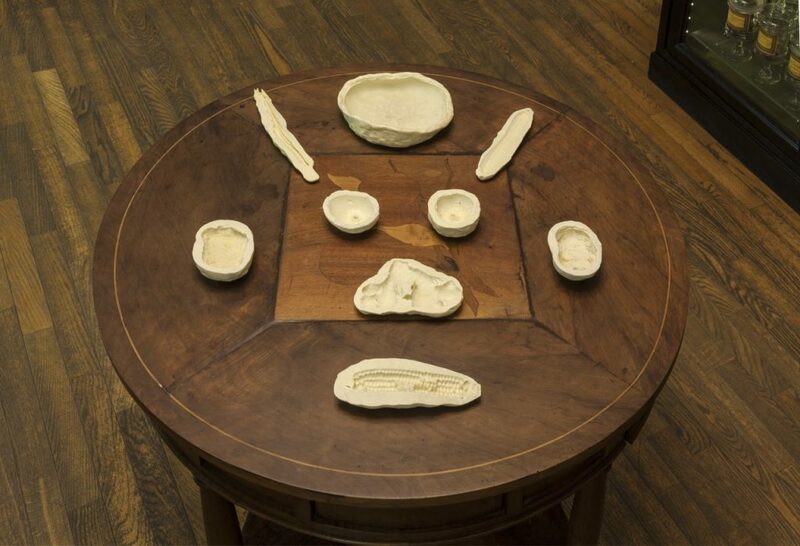 For the occasion he presents a work composed of different silicone rubber castings of fruits. 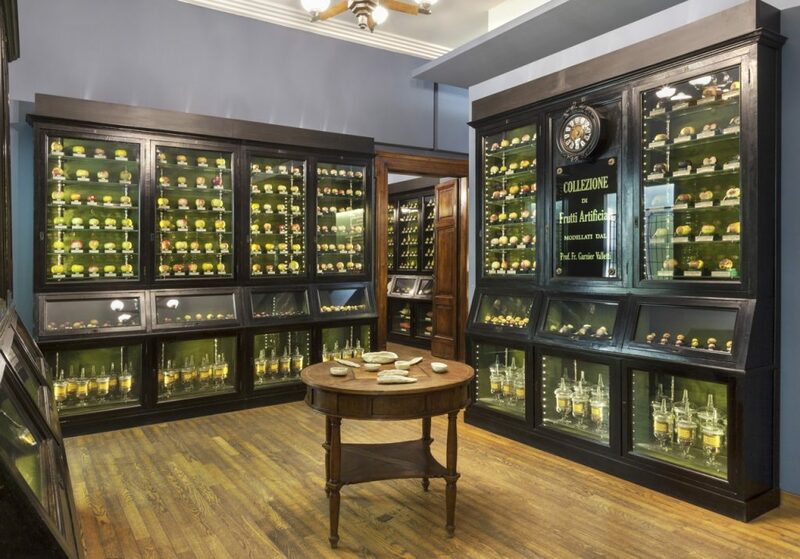 The work wants to enter in a direct dialogue with technical production of the fruits portrayed by Garnier Valletti whose example is kept inside the museum in one of the vitrines. The work on the floor by the artist wants to move the visitors point of view to the architectural elements of the museum. 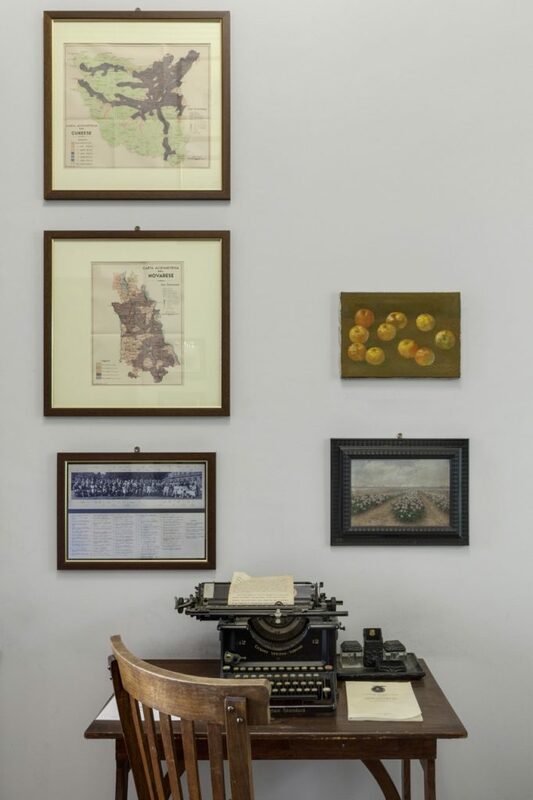 Lupo Borgonovo, Fondante, Museo della frutta, Torino. Chapter VII – AUGUSTUS RUTH (1991), artist using his name to lend it to authors, artists and people who can use it to produce a work that compiles the career of an artist of the future. 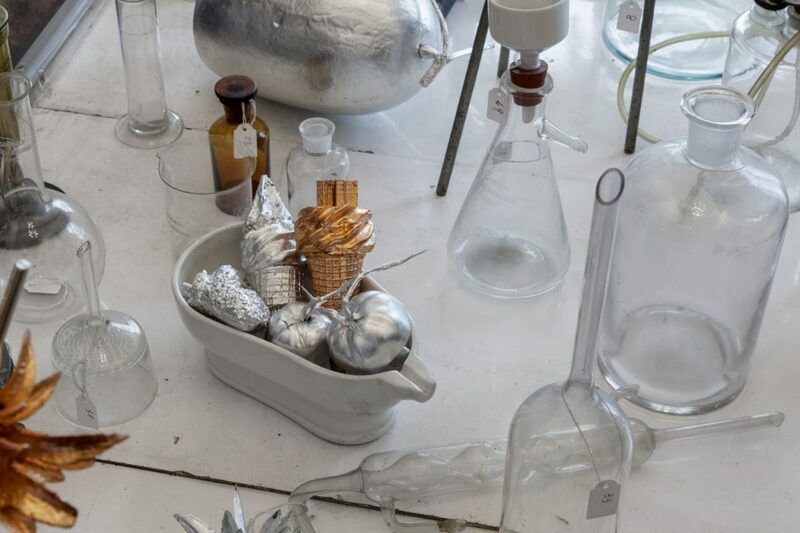 He is pursuing a research on the modernization of the work of art in the era of its industrial reproducibility, and the research for human, social and industrial boundaries. 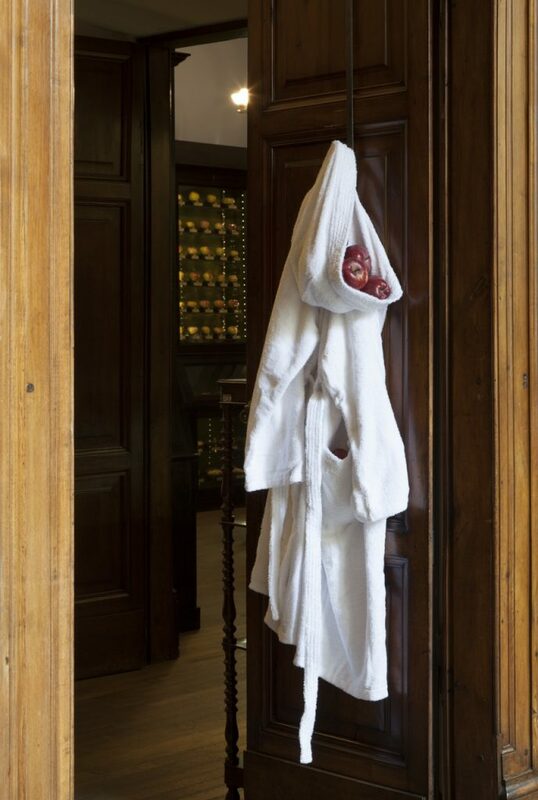 In the museum he acts to insert a bathrobe with live fruit inside, hung to the door of Garnier Valletti’s office. 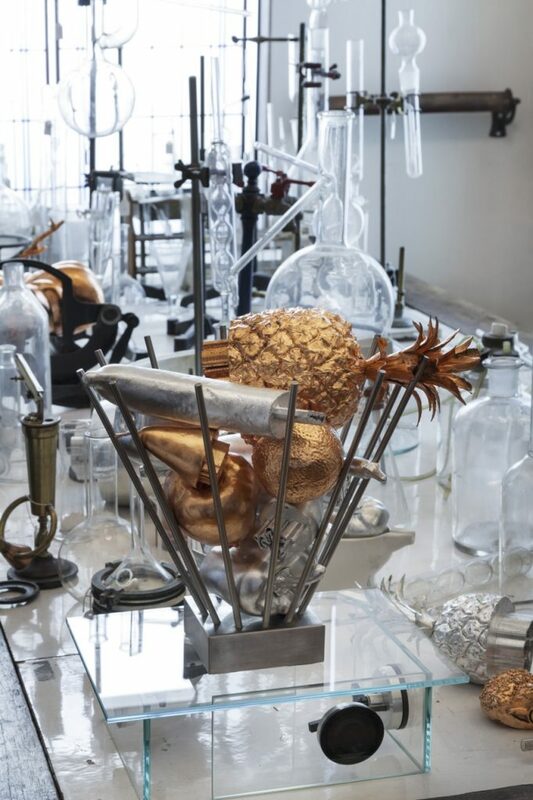 The work wants to talk about the relationship between fiction and reality, by inserting into the museum some organic elements that can interact with artificial elements, tending to emphasize the technique of the author, who, with the passing of days, will demonstrate the beauty of artificial fruit instead of the organic fruits decay. Augustus Ruth, Fondante, Museo della frutta, Torino. Chapter VIII – SALVO (1947-2015), Italian artist who lived and worked in Turin. The small painting included here is one of his studies on still life, as a tribute to Turin, to Museo della frutta, to Garnier Valletti and to all the new generations of artists who have chosen this city to develop their own research. The work comes from the archive recently opened by his daughter Norma Mangione. 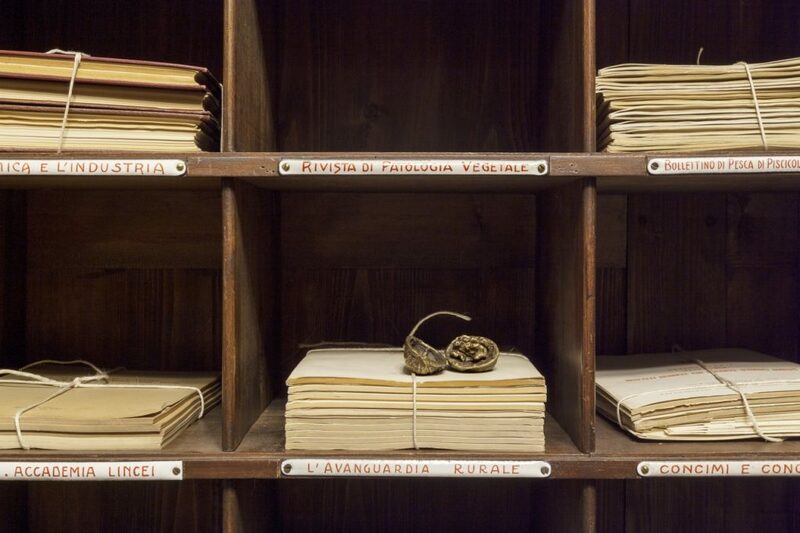 Salvo, Fondante, Museo della frutta, Torino.